Gottfried Wilhelm Leibniz probably the greatest polymath of all times, was incessantly working in philosophy, mathematics, physics, engineering, religion, history, law, politics and many other areas, always at his desk energized by food and coffee from the local take-out and sleeping only a few hours every night, still in his chair. 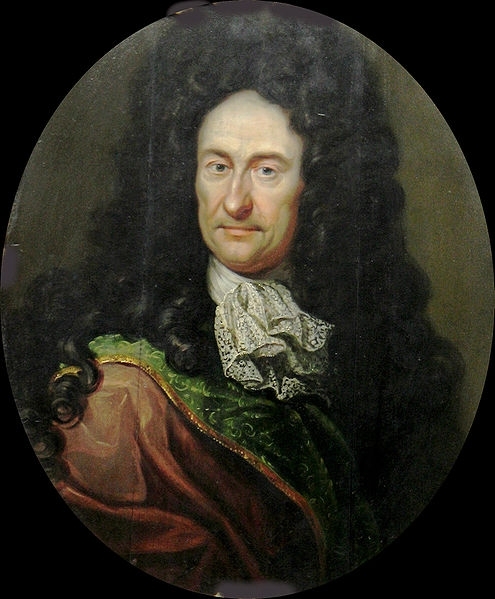 Leibniz invented Calculus in fierce competition with Newton, a competition which Leibniz lost because Newton was in control of the Royal Society in charge to settle the priority dispute. But it was Leibniz version which came to dominate because it was more useful and still serves as the basis of the mathematics of physics and engineering.